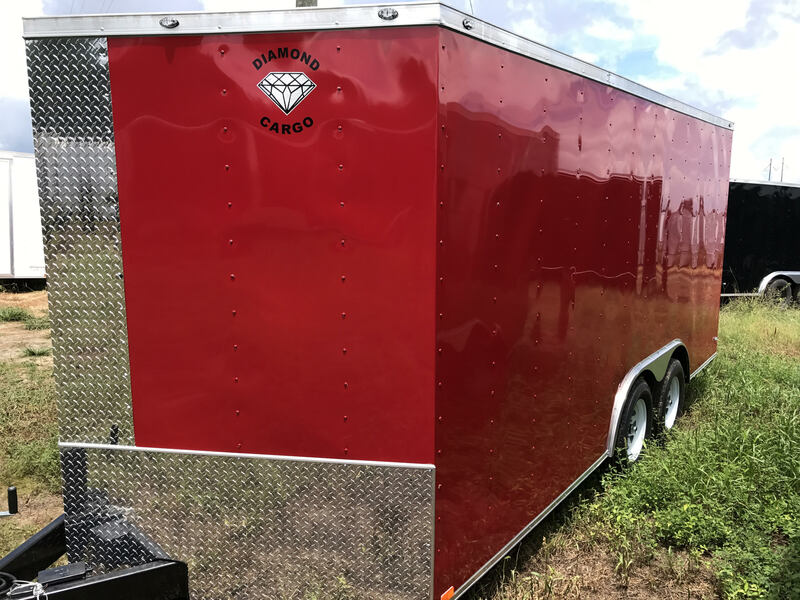 Diamond Enclosed Cargo Trailers are known for exceptional quality and durability. 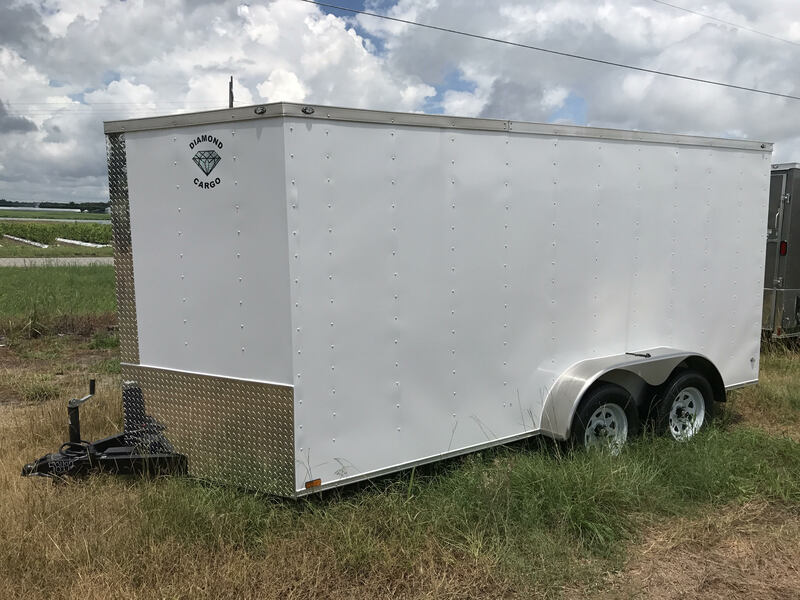 This brand of enclosed cargo trailer is an industry leader for excellence and value, for both business and recreational trailers. 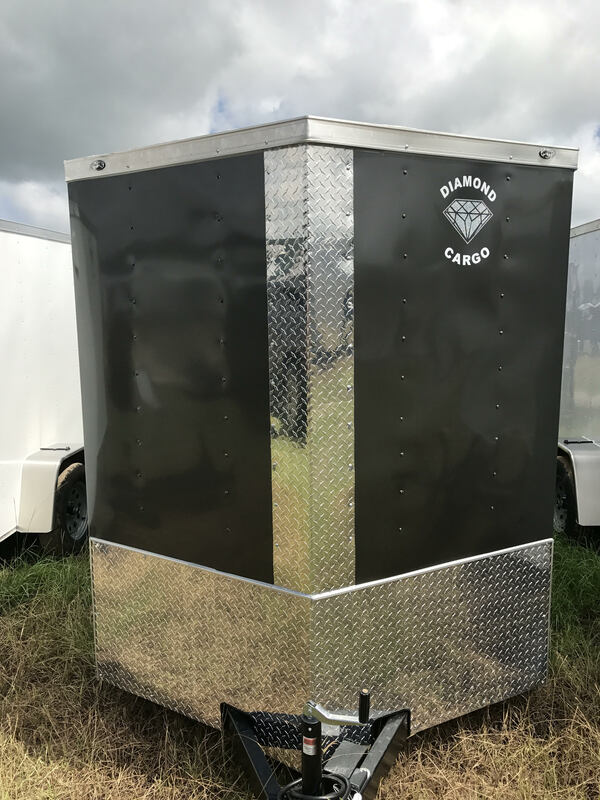 At Diamond, they have developed reputation for not skimping on materials or quality. 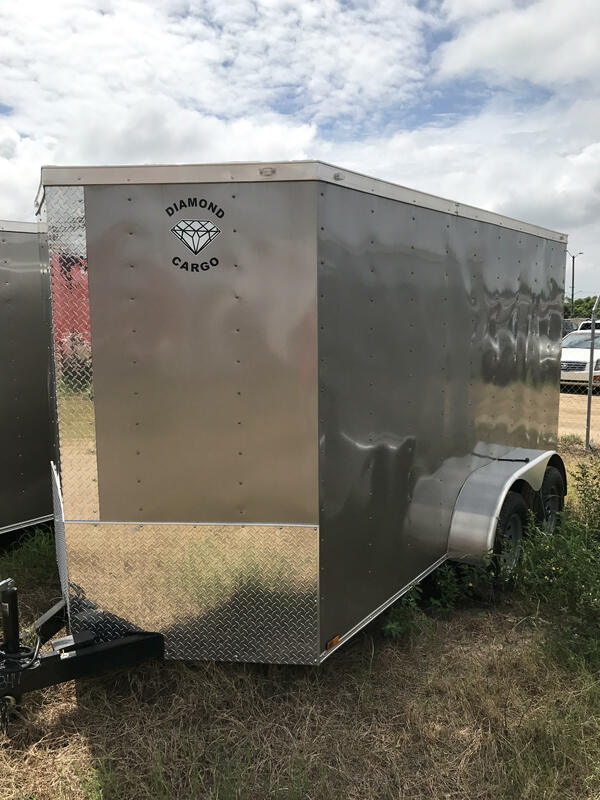 Building better-enclosed cargo trailers is what Diamond does, and they also offer the best motorcycle trailers on the market. 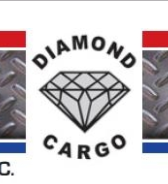 If you are looking for quality and affordability, with industry-leading standards, Diamond Cargo is for you! 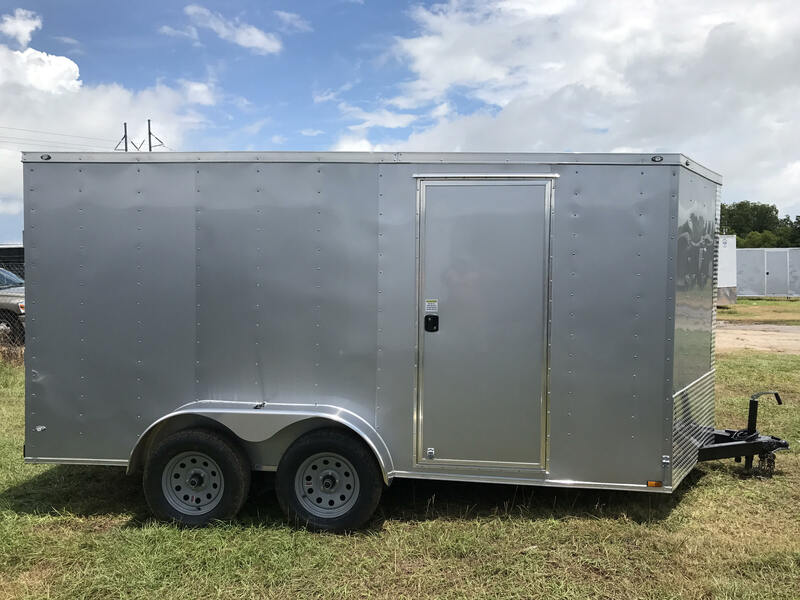 Check out all of our trailer specs. 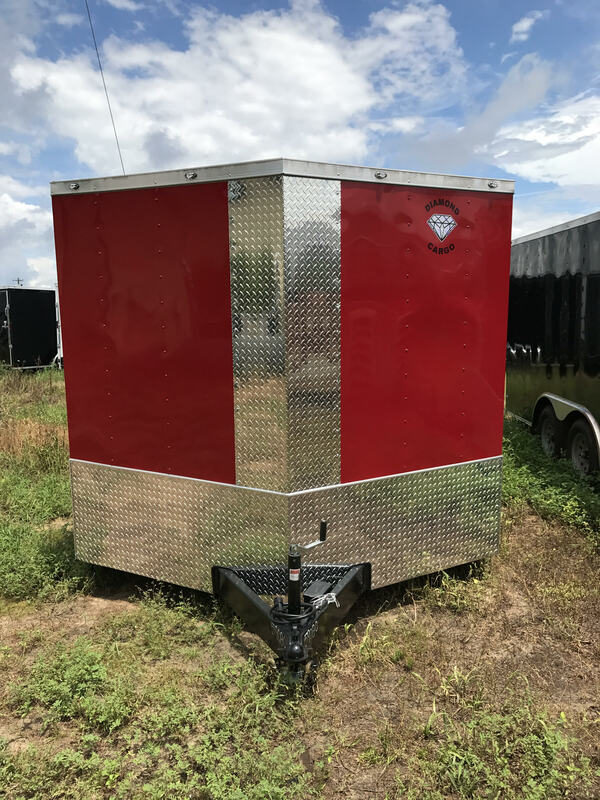 We have many different sizes and colors to choose from. If we don’t have what you are looking for, no problem. 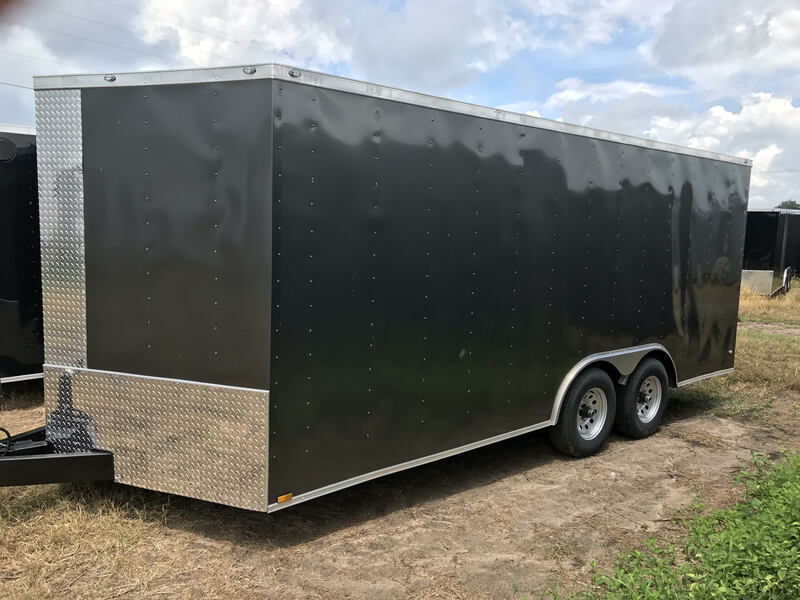 You can simply custom build your own enclosed trailer. Some of our custom add-on features are the best you can get on the market. Take a look! 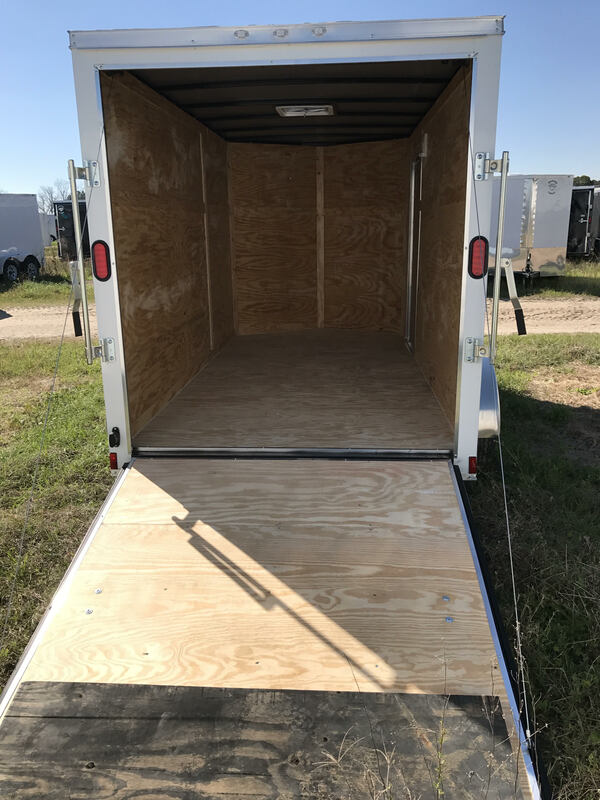 These jacks allow you to walk inside the trailer while it is unhooked. 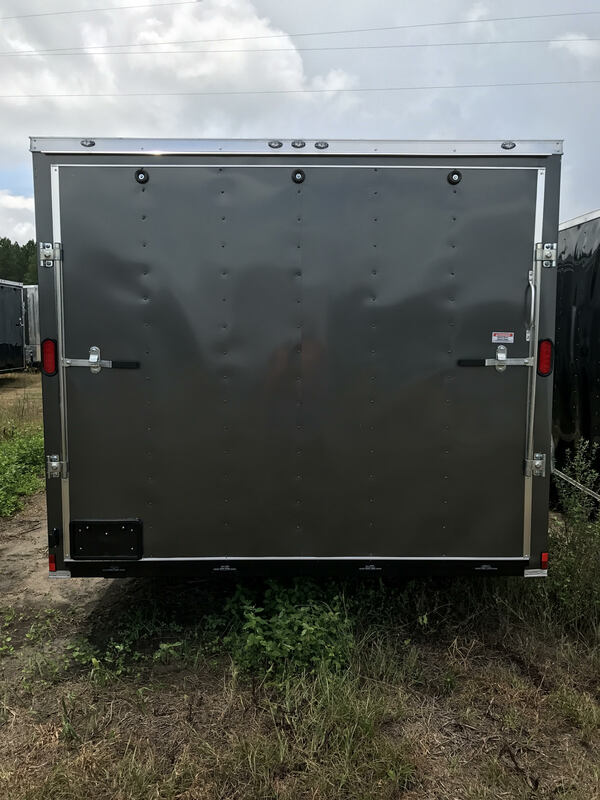 This add on will make your enclosed trailer 10 to 15 degrees cooler in the warmer months and also gives the inside of the trailer a more finished look. 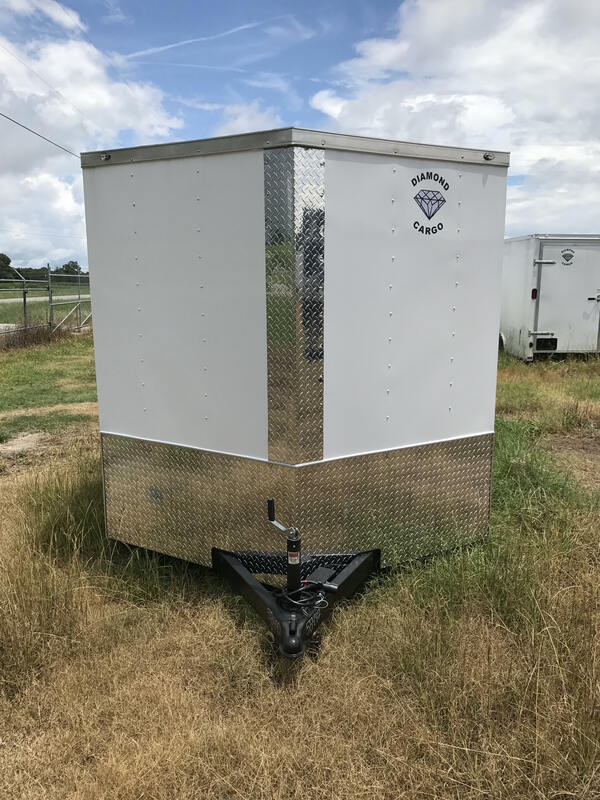 Barlocks add extra security to your enclosed trailer. 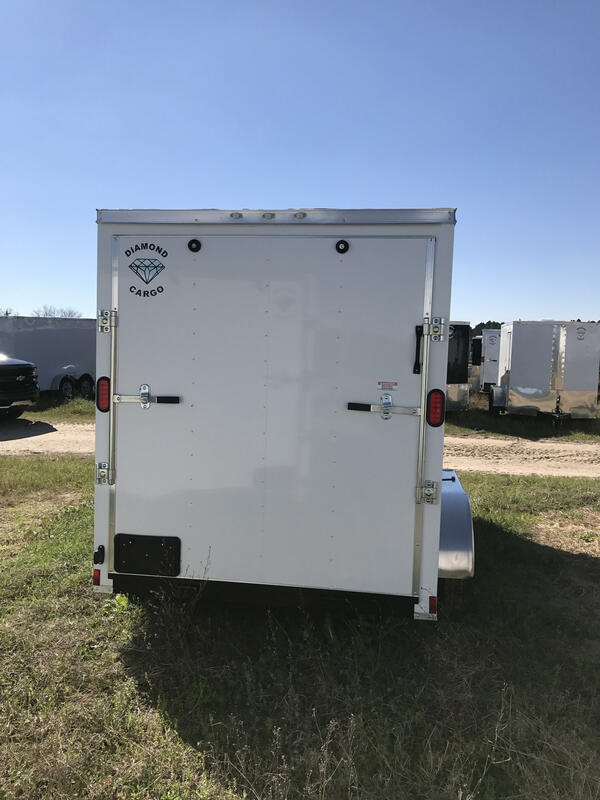 These axles allow you to be able to transport more weight in your enclosed trailer. Stone guard and fenders will match. 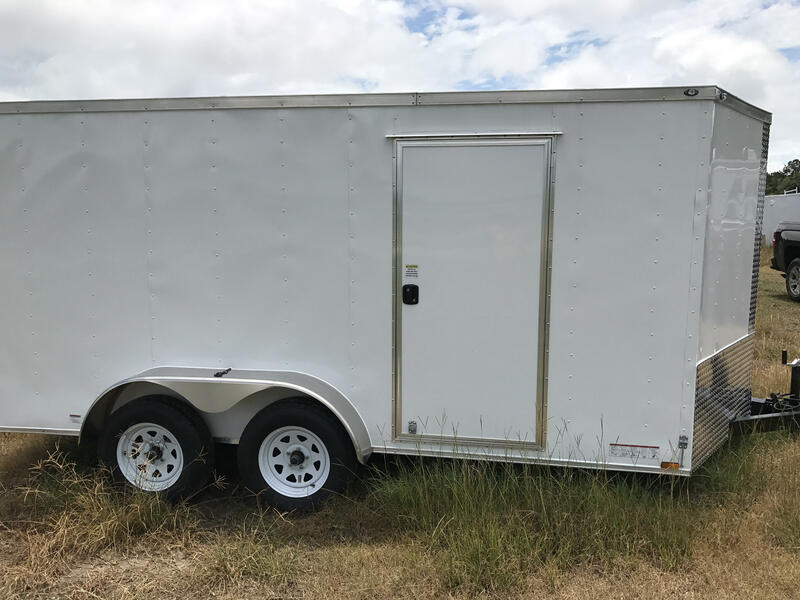 Makes for a better-looking trailer. 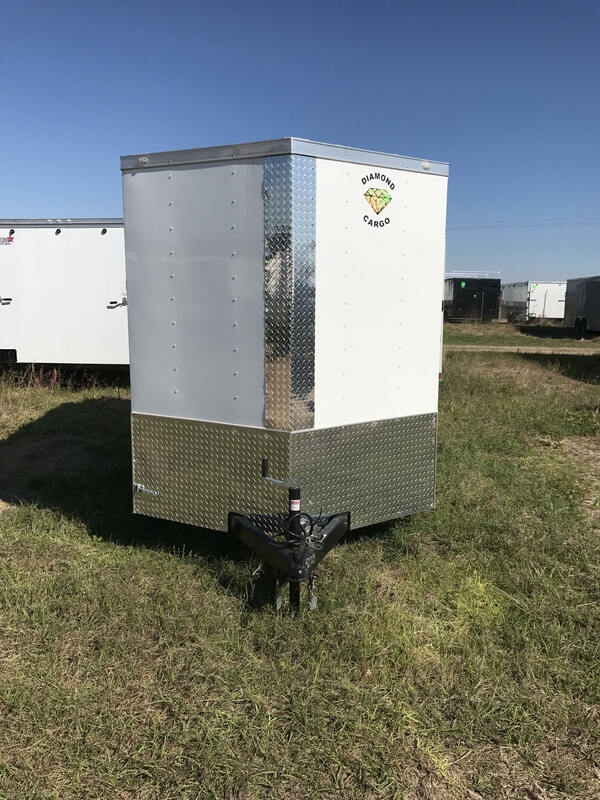 Racks allow you to be able to attach your ladder to the side or top of your trailer. Giving you more room on the inside for other tools of the trade. 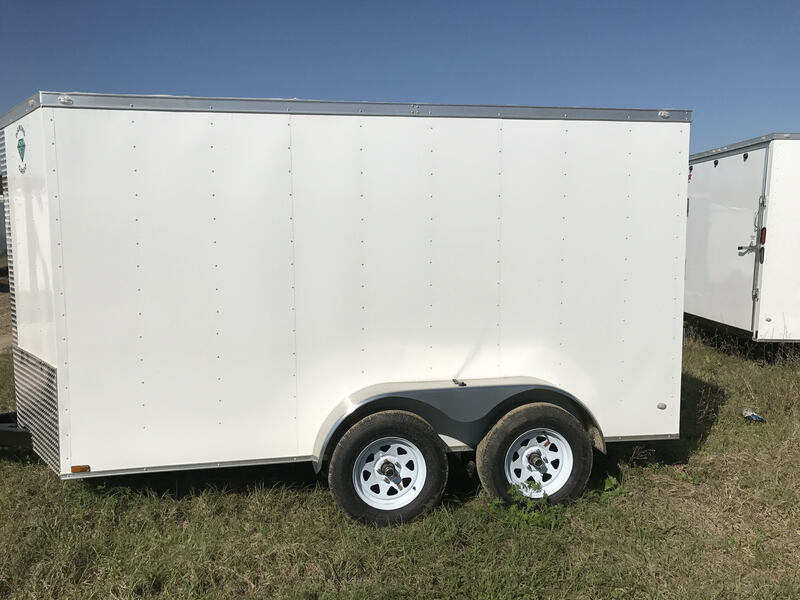 Additional height helps when you need your enclosed cargo trailer to be taller than the standard size? 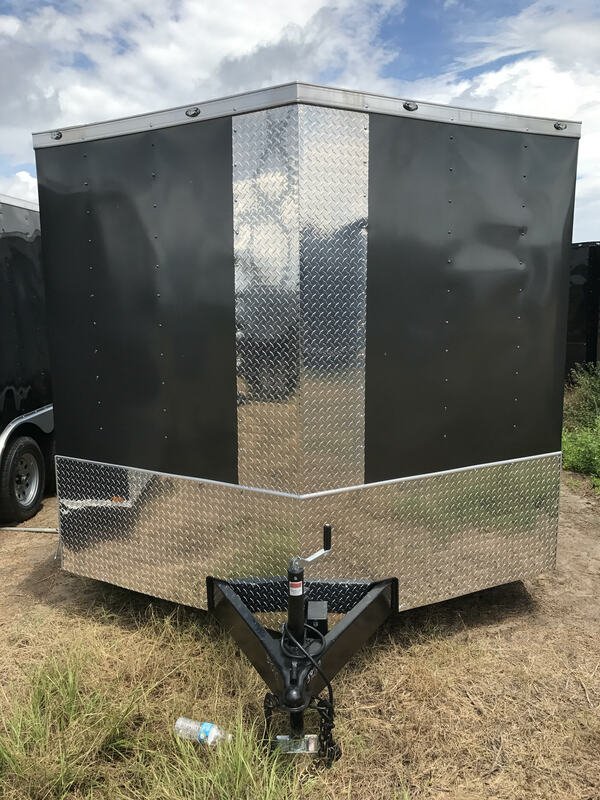 We have that solution too, we offer additional height to any trailer. We have many different types of tires to choose from, but one of our favorites is spider mag tires. We have dual LED taillights. LED strip tail lights are also available. 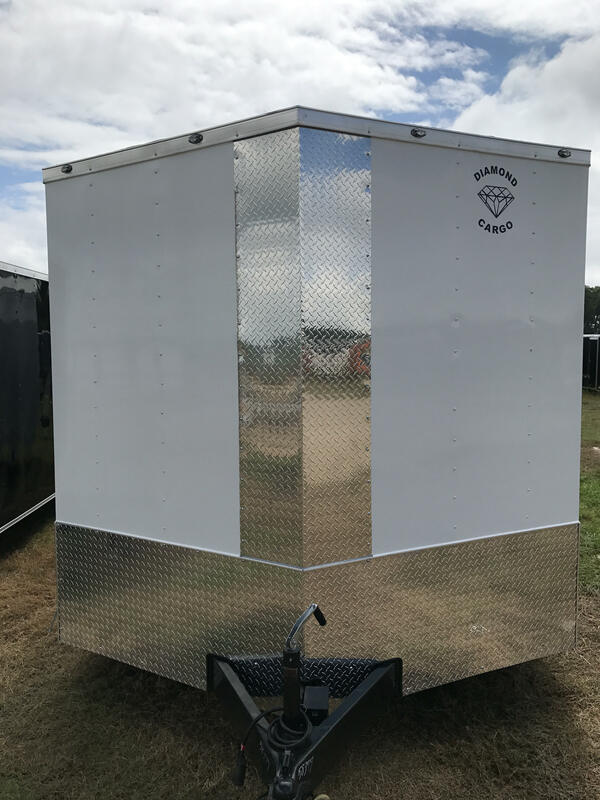 Extra dome lights gives you that extra light you might in on the inside of your trailer. The more D-rings you have the better you can secure the load of whatever it is you will be transporting. 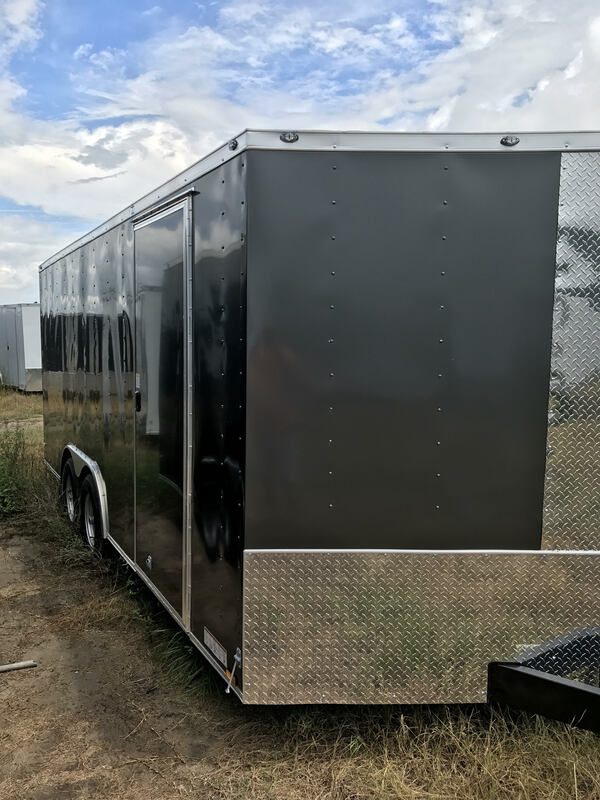 Furthermore, while this is not all of the add-on options we have, it is just an example of what we can do to customize any enclosed cargo trailer to fit your needs and wants. 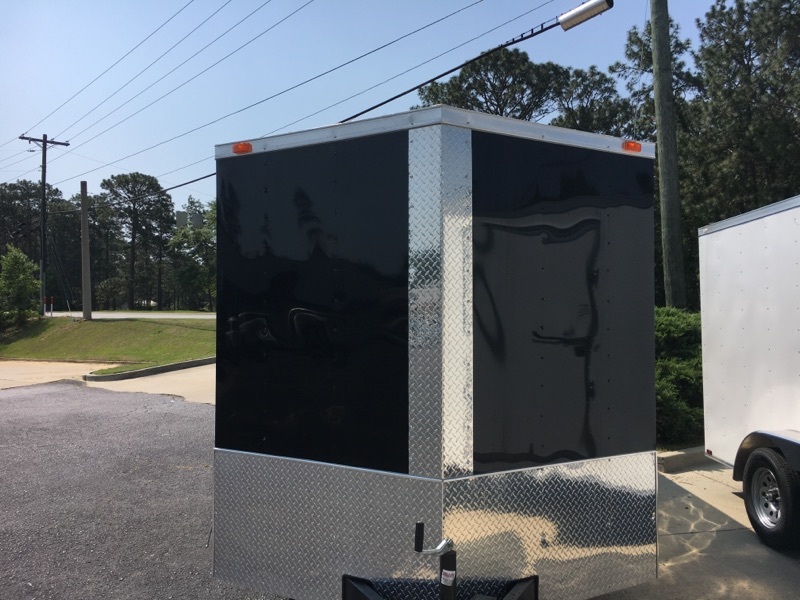 We also have concession trailer options. While this list is not complete, it will give you an idea of the many different options that we offer. 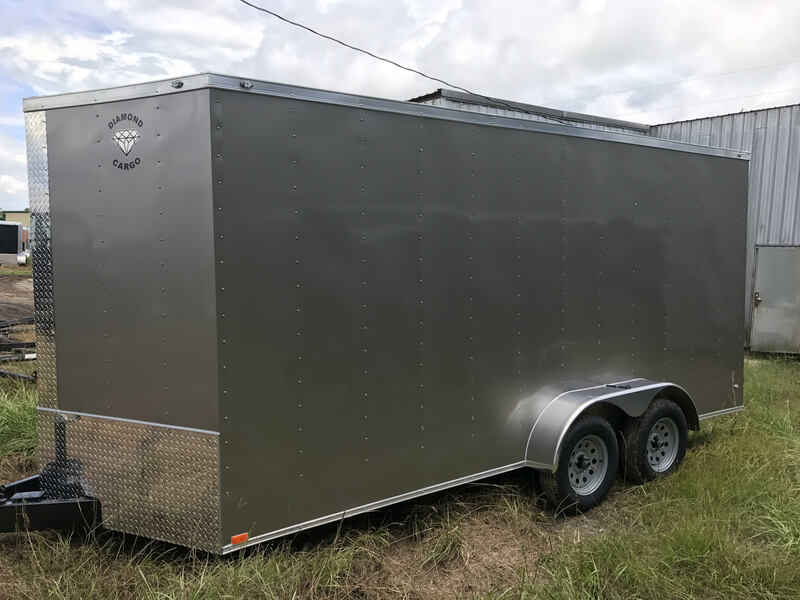 We offer financing on all of our trailers. 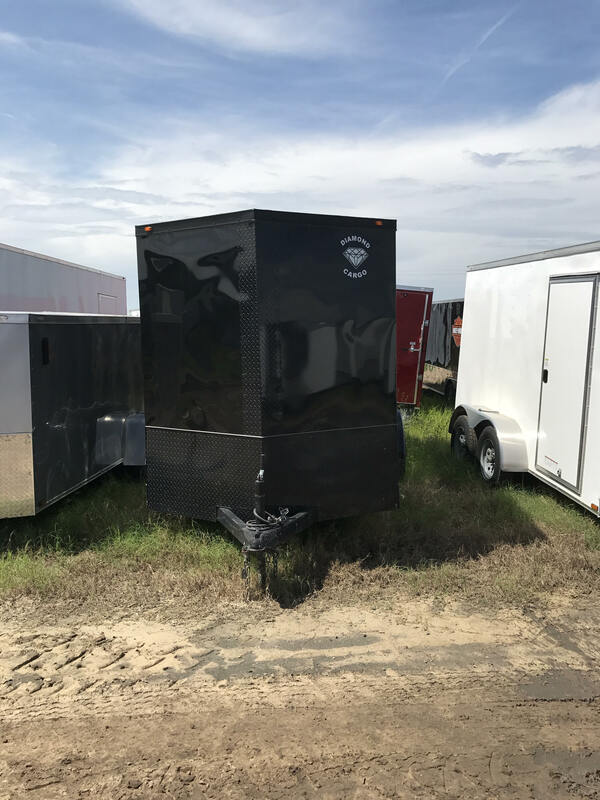 Contact one of our sales representatives at (844)732-2746. If Diamond is not the brand for you, there’s no need to worry. 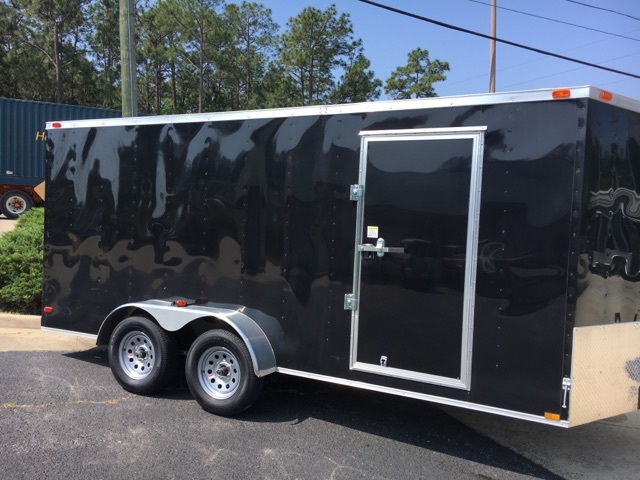 At Shore2Shore Trailers, we have a wide variety of enclosed cargo trailer brands and manufacturers to choose from. 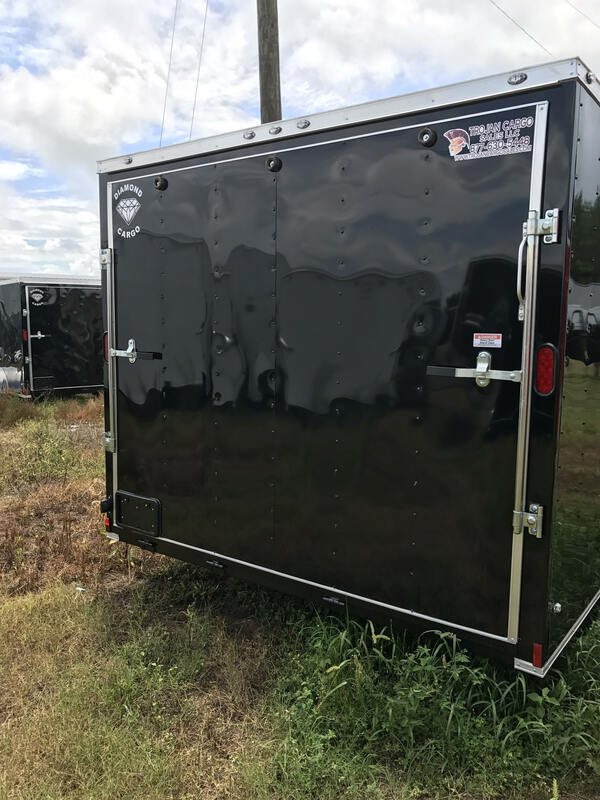 Rock Solid, Anvil, Spartan, Diamond & Empire Trailers are just a few of our other trailer manufacturers. 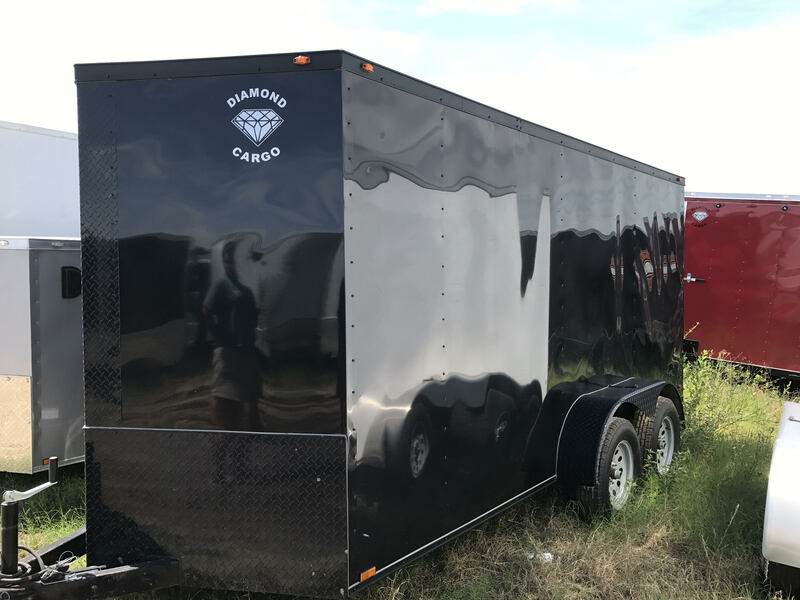 Diamond Cargo warrants to the original consumer purchaser for a period of five (5) years from the date of purchase by the purchaser that its trailer shall be free of DEFECTS in materials and workmanship attributable to warrantor. 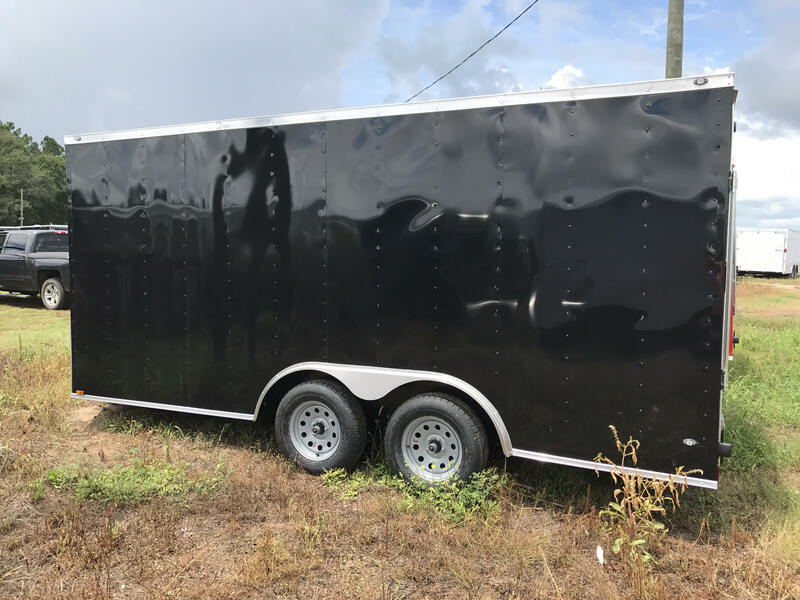 Excluded from this five-year warranty are electrical, plumbing, windows, doors, sealant, paint, undercoating and fiberglass parts which are warranted for one (1) year period from the date of purchase by the original purchaser. 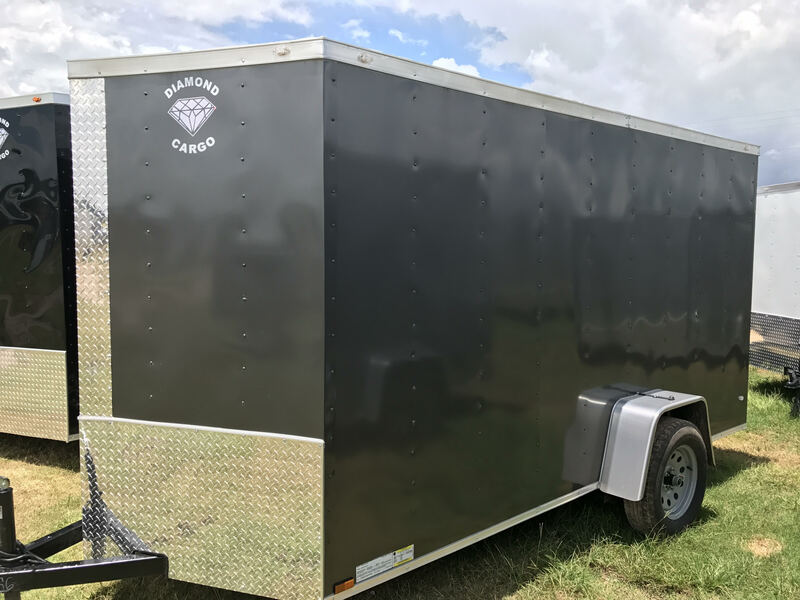 Warrantor is not responsible for claims related to: (1) defacing, scratches, dents, chips, tears, on any surface not caused by warrantor (2) routine maintenance (3) damage from unauthorized repairs, abuse, misuse, or neglect (4) damage caused by improper hitch ball or tow hook up (5) component parts covered by separate supplier warranty. 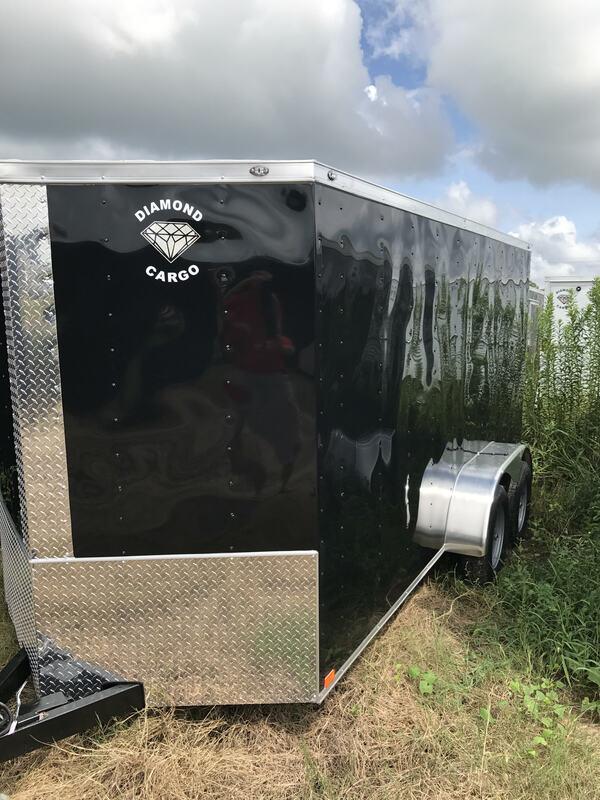 Diamond Cargo reserves the right for the final determination whether or not a product has been abused or misused. Warrantor shall elect to remedy defects in materials and workmanship caused by the warrantor, by repair, replacement or refund, if replacement or repair is not possible. All defective products shall be delivered to warrantors address below unless prior written approval is obtained from warrantor. Warrantor may select another qualified location for the repair to be completed. Warrantor will not be obligated, in any way, to pay for repairs made without its specific approval. All cost incurred in shipping or delivery of products for warranty service shall be borne by the purchaser. Warrantor shall remedy defects within a reasonable time, not to exceed sixty (60) days after delivery by the purchaser. Purchaser must complete and return warrant card within fifteen (15) days of purchase to obtain warranty service. The Purchaser must notify warrantor of any defects within fifteen (15) days after it is, or should have been discovered. 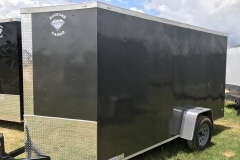 Purchaser must pay all service, towing, and transportation charges incurred to obtain warranty service. 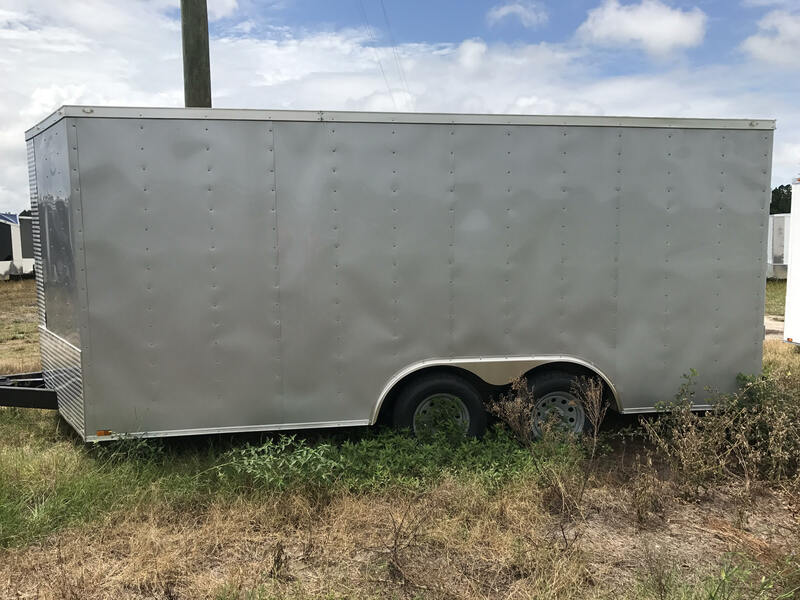 The original purchaser of warrantor’s product and any person to whom the product is transferred, and to any person who is an intended user or beneficiary of the product shall not be entitled to recover from warrantor any consequential or incidental damages resulting from any product defects, including loss of trailer, revenue, or other commercial loss, use of rental equipment or loss of time and convenience. Warrantor expressly limits the duration of all implied warranties of merchantability, fitness for a particular purpose and other implied warranties to the warranty period of five (5) years. The warrantor expressly disclaims all implied warranties after the expiration of warranty date. No person has the authority to enlarge, amend, or modify this warranty. 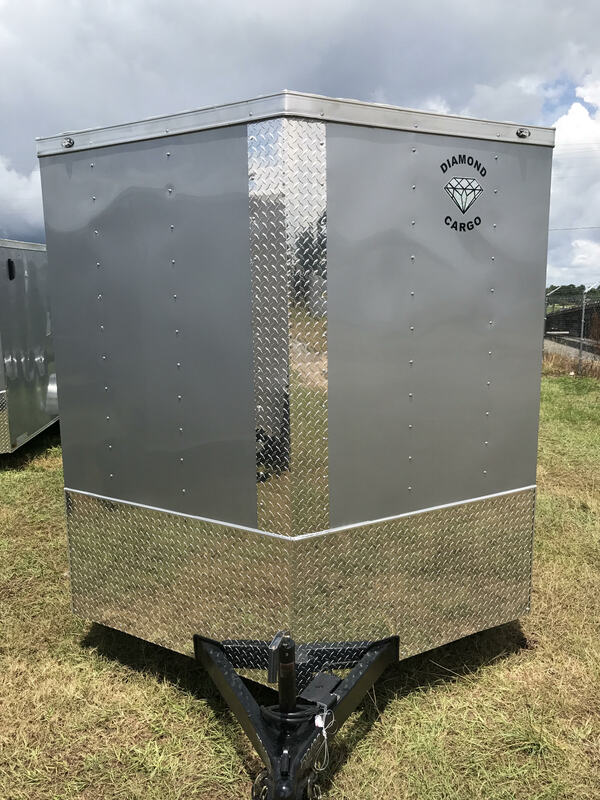 Warrantor reserves the right to change the design of its product from time to time without notice or obligation to make corresponding changes to previously manufactured products.